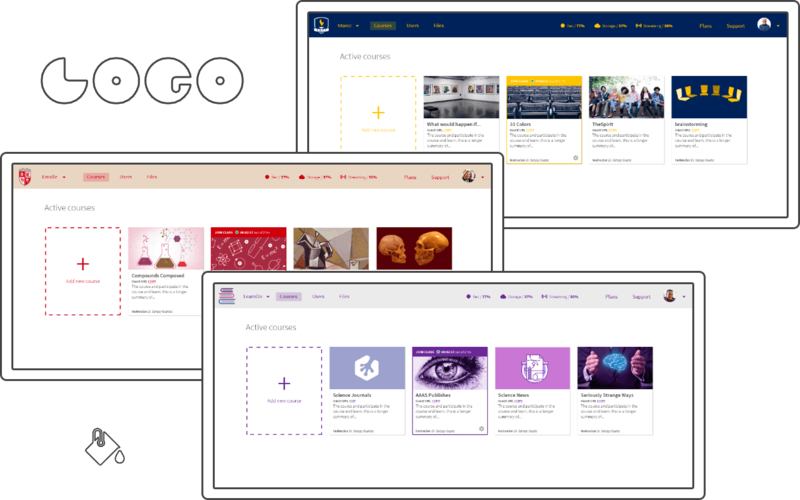 Customize and manage your online learning space. Your courses, users and your brand. 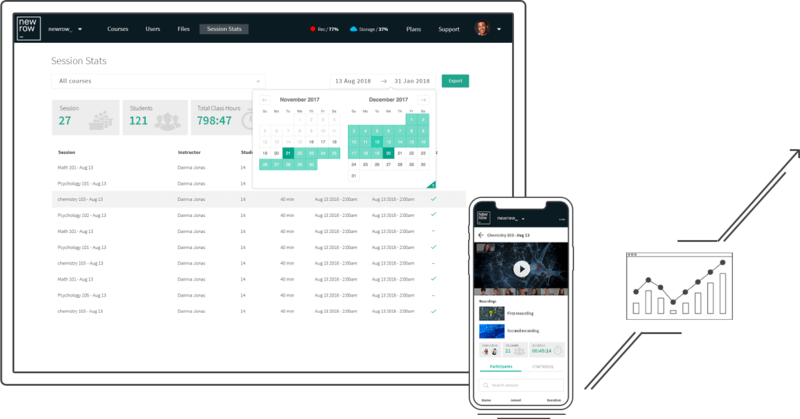 Easily create your online learning space to deliver your online learning & development program’s content. Customize your online learning space with your organization’s logo and branding. 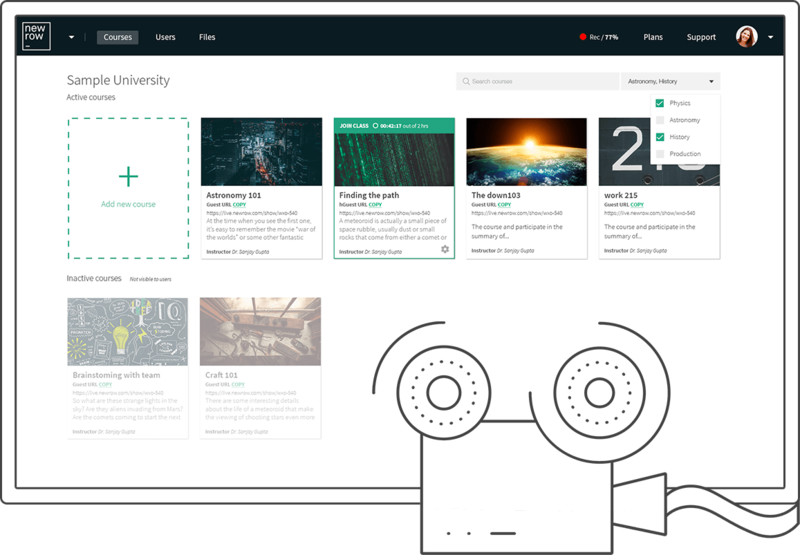 Create and manage courses and users. Organize campus content in the cloud file management system. Maintain your organization’s branding in your virtual campus. Apply your brand colors and add your logo so that your learners are interacting through your organization’s brand in the self paced courses as well as the live classes. Access all of your organization’s course content from one central place. Create and manage a central repository of organizational content that is available to the instructors that need access to them. Create as many courses as you need to let your instructors build up their self paced courses and prepare their virtual classrooms. Manage course licensing to easily make new courses available to your learners. 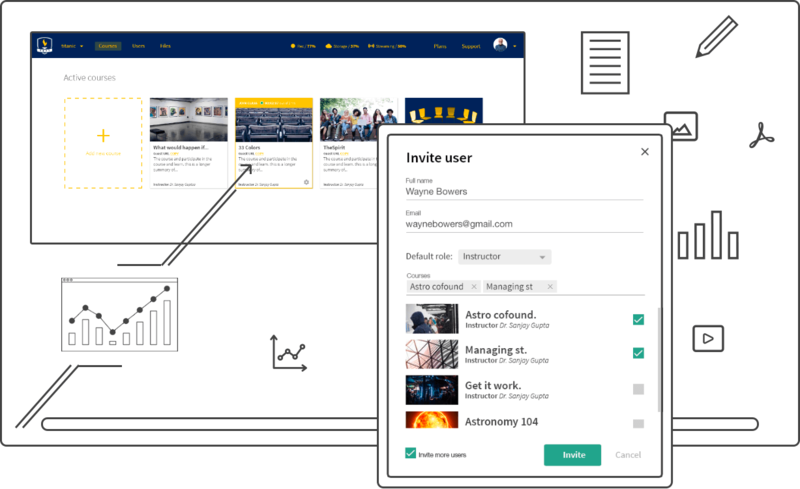 Set the roles – Student, Instructor or Administrator – of users in your campus and manage course rosters. 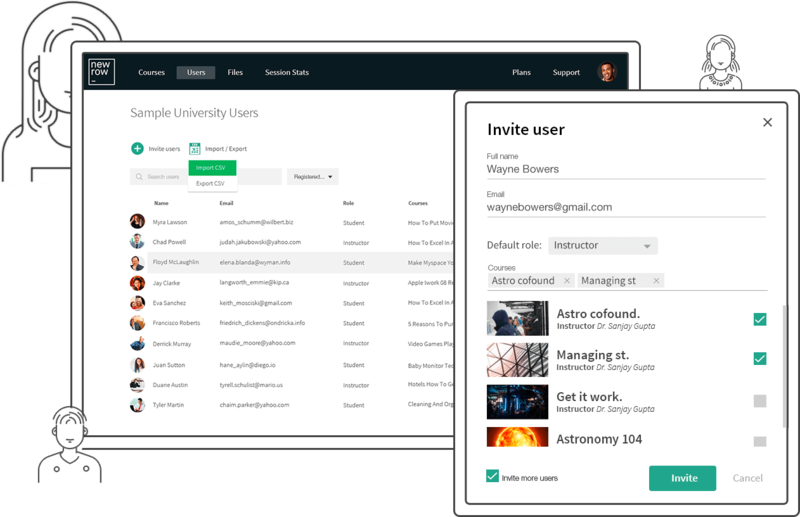 By adding users to your campus, they gain access to your branded online learning space. Or, just send a link to the course to anyone that needs to join.